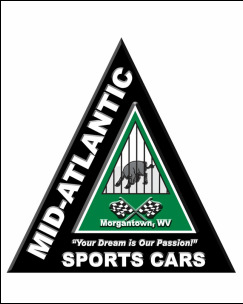 Mid Atlantic Sports Cars, Inc. is one of the nations leading automobile investment brokers for the discerning client. We have up-to-the minute knowledge of the sports car market. 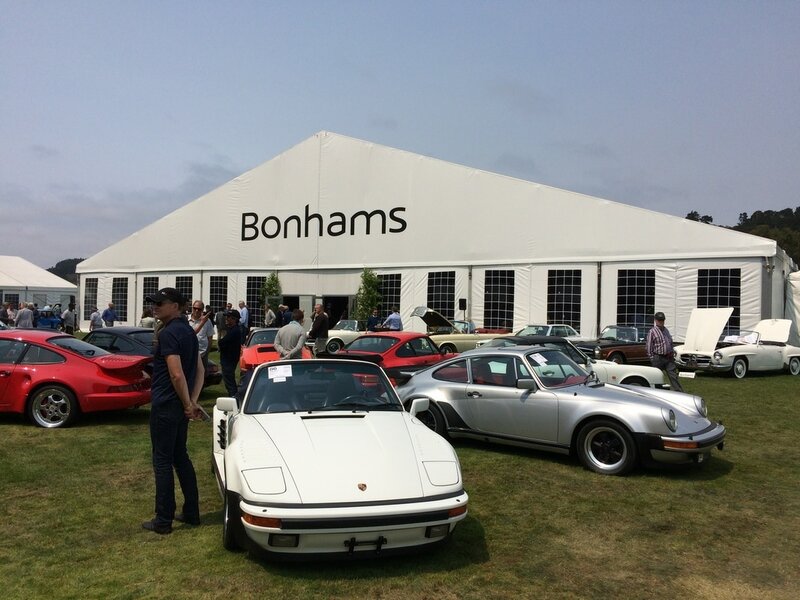 We have relationships with all of he major auction houses and can provide you with up to date market information for sourcing the vehicle you want to add to your collection, evaluation of your current vehicle or selling it on the market. Give us a call and we will be happy to share our expertise with you. 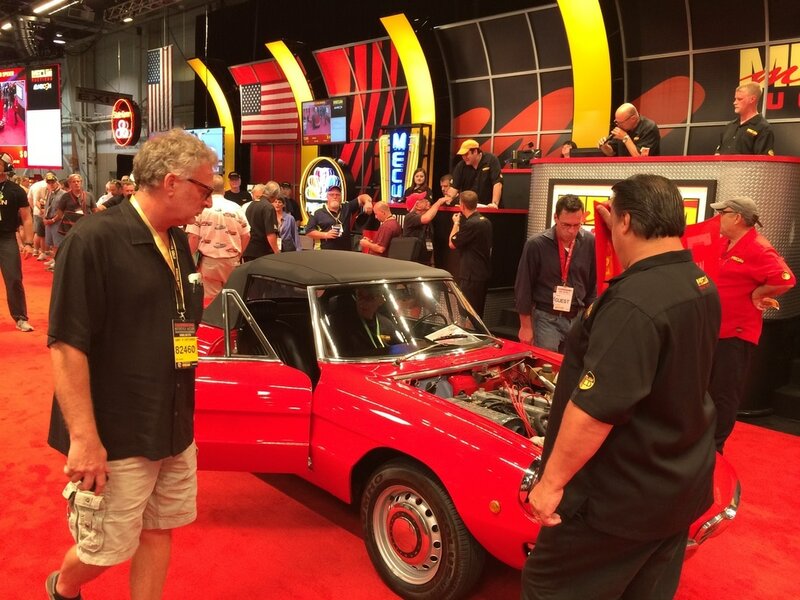 Wayne Long has a a vast amount of experience in classic, exotic and sports car markets. It started at a young age and his vast knowledge expands each day. If you're looking for an automobile for your collection, a sports car to drive and enjoy or even a sportier daily driver let us lend a hand. 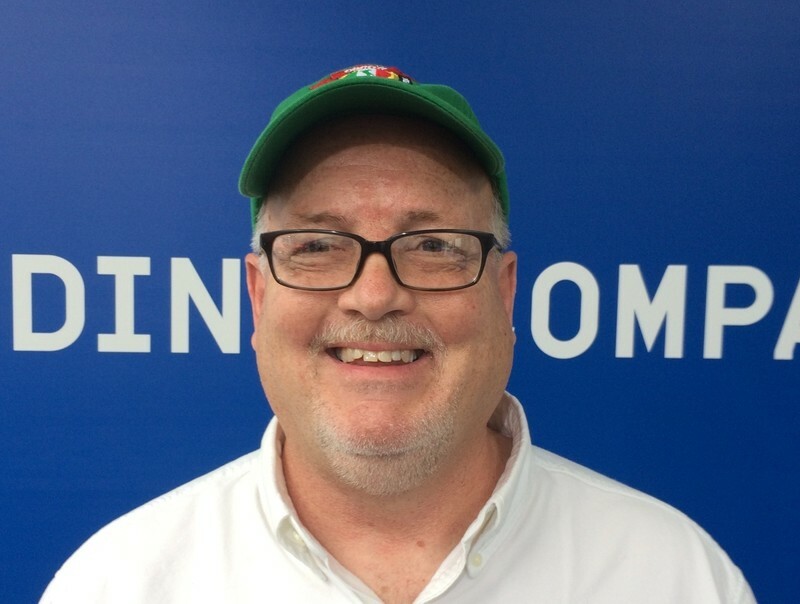 Thinking about selling your car? Have something that's been taking up space in the garage or barn? Give us a call! We may have someone looking for just what you have!